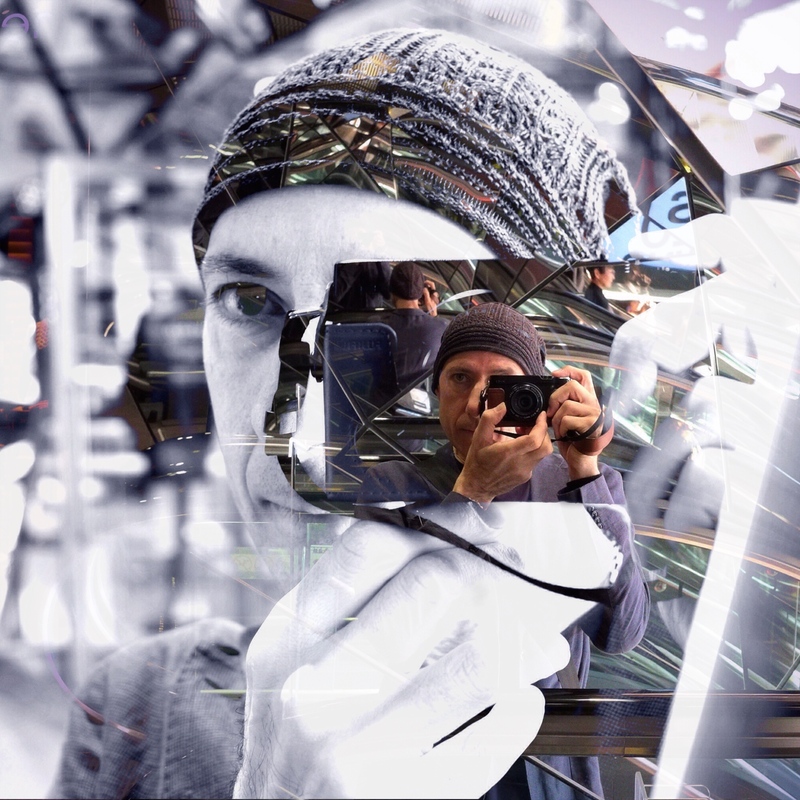 Basili is a photographer, writer and media designer based in Tokyo, Japan. 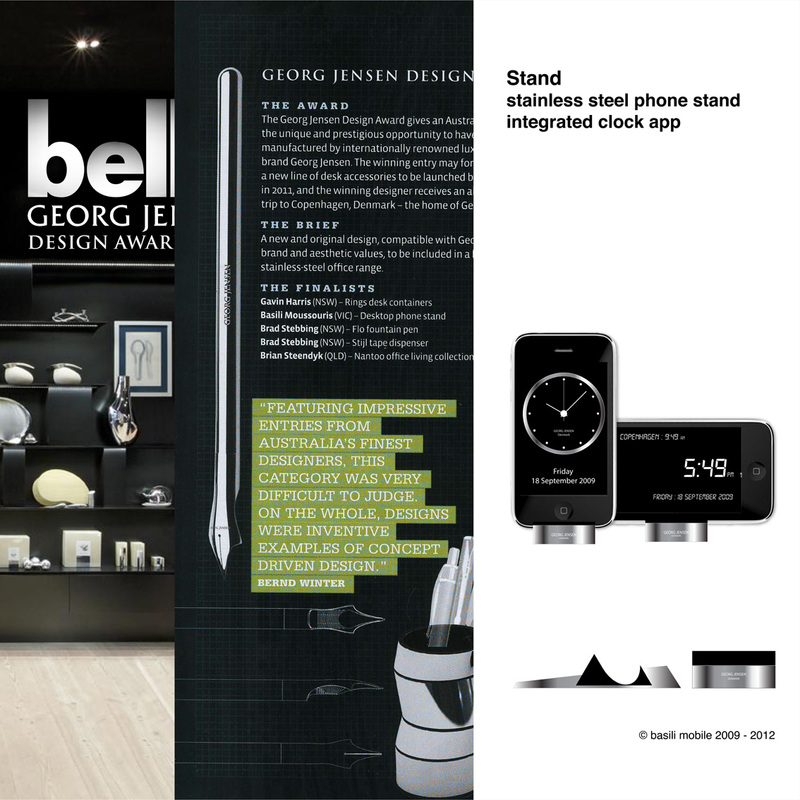 His interests include travel, culture and society; design and its many facets – from architecture and industrial design to graphics and typography; media and publishing. 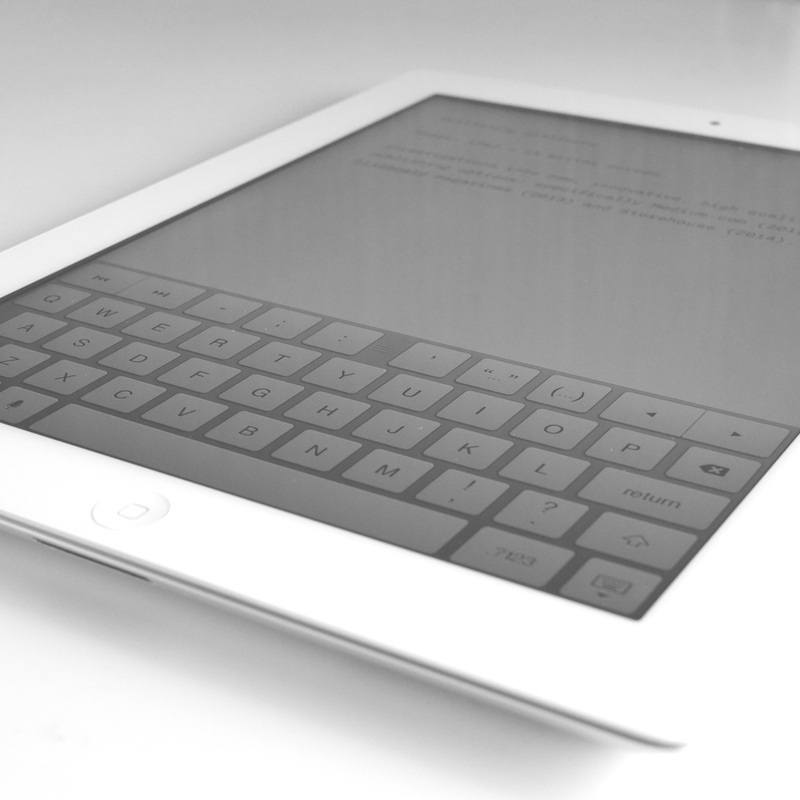 Investigations into recently launched innovative digital media publishing platforms, specifically: Medium (launched 2012), Flipboard magazines (2013) and Storehouse (2014). 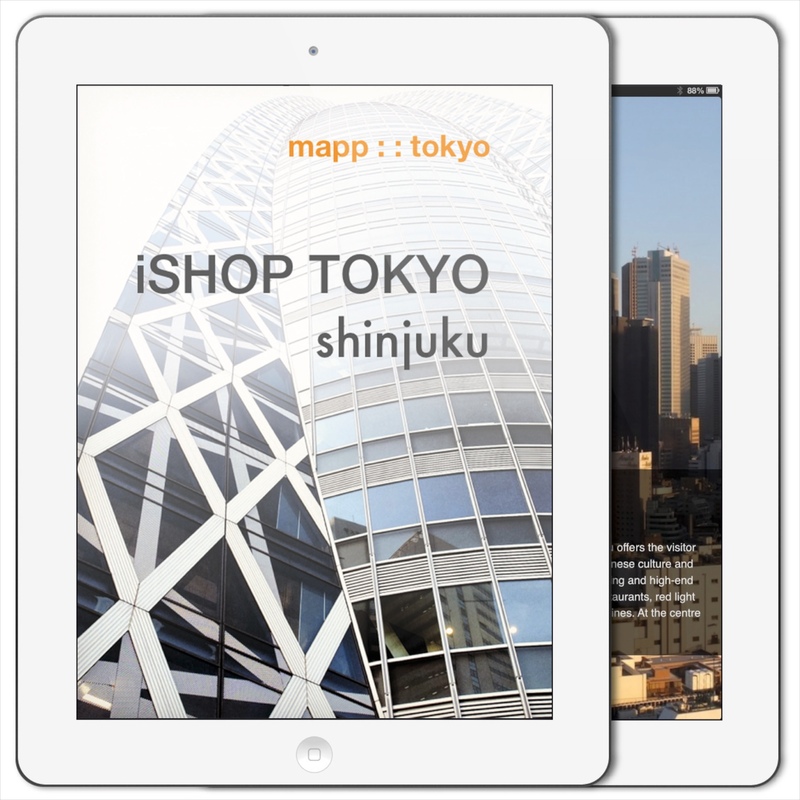 iSHOP TOKYO shinjuku is an ebook created in 2012 – and updated and redesigned for 2013 – for iPad and available through the Apple iBooks store. Designed as a specialty guide book, it focuses on Tokyo’s Shinjuku district. 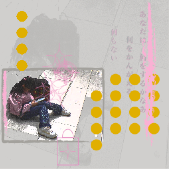 Further details: mapp : : tokyo. 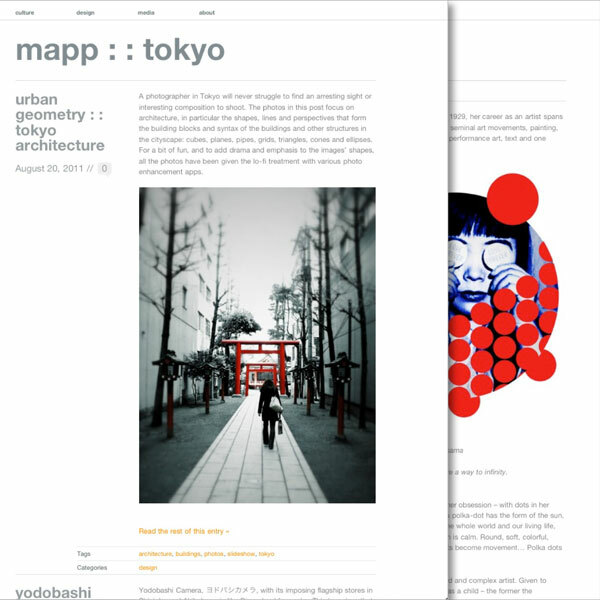 A web blog on culture, design and media in Tokyo, mapp : : tokyo is part magazine, part travel guide, part cultural anthropology. 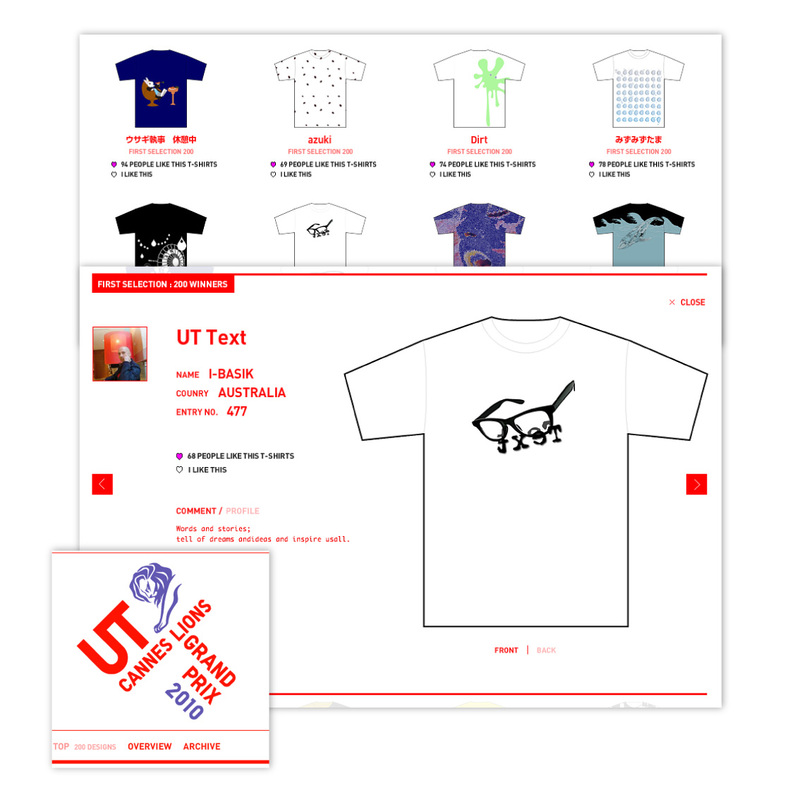 It was published from July 2010 to May 2013 and was also on Twitter and Instagram. 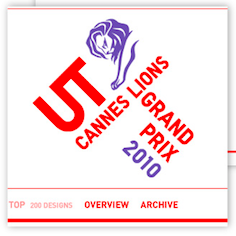 Top 200 finalist in 2010 international T-shirt graphic design competition sponsored by Japanese retailer Uniqlo & the Cannes International Advertising Festival – the theme was inspiration. 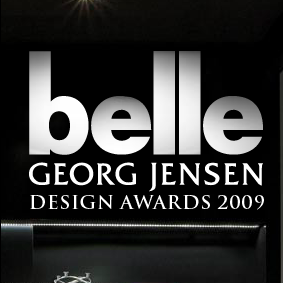 Selected as one of five finalists in the inaugural 2009 Australian industrial design award sponsored by jewellery & home wares design house, Georg Jensen of Denmark & Belle magazine. 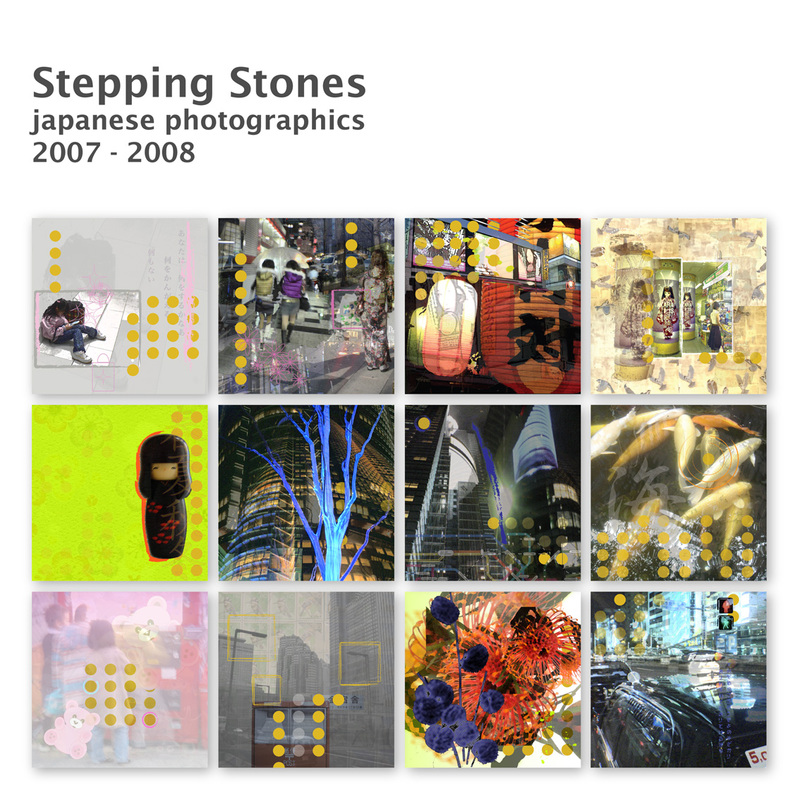 The works in this series were created during the course of 2007 and 2008 as both an exploration of the subject matter and an investigation into the possibilities of digital imagery and media as an artistic expression. 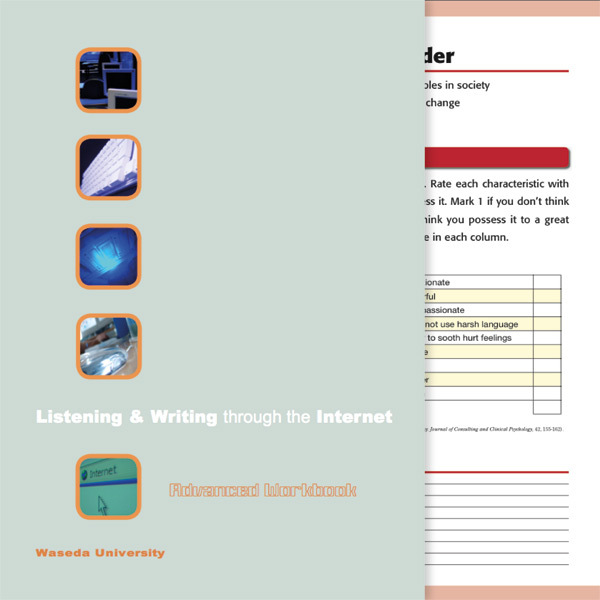 Developer of English language texts and media for the School of Education at Waseda University, Tokyo (2003 to 2005). Instructional designer at DeakinPrime, the corporate division of Deakin University, Melbourne (2006 to 2012).